At school, in high school they are really teach Lagrangian mechanics, based on the energies of the object. If we remember (I just honestly no), everything was based on knowledge and take into account the kinetic energy and potential energy of the object that did the study of movement to finally know the speed or acceleration that this had in a certain point. To summarize, what is done in the Lagrangian mechanics is to review what is called “the motion delta”, learning all possible moves that an object can have and reduce them to study that interests us. This is done through observation and calculation of the energy of the object since, the calculation of energy are the equations that determine the possible movement of the object. It sounds complicated, but the bottom line is very simple. One example is a “something” that falls on an inclined plane. The object itself can do many movements as it falls, but kids are taught to calculate where it goes through the variances of energy at the highest point (potential) to the lowest point (change kinetics) and they are conditioned through the plane of the structure (shape go). Which is nothing more than what I have indicated, it fits all the energies to get the data that interests us and these determine the type of movement that the object will have. The good thing about the Lagrangian mechanics is that we no longer think of the coordinate system we have and adjust everything and therefore the forces on their movement. It makes everything easier. However, Newtonian mechanics (for the three laws we all know) is based on the forces to which the system is subjected and the “delta motion”, ie, the variance of the position vectors of the object (or objects), which varies in space and time the object. And attentive I said variance and not speed because, as we all know, the variation of the position in time of something is its speed (either constant or not) which gives us a nice differential equations that many touches us the “noses” to solve. That is, Newtonian mechanics, in the calculation of where the object and what it does, gets by side all the forces to which this is subject … they are plenty, bringing as a result a number of pretty differential equations which many fall (or not) as the results that add to the forces of the set are “negligible” (or not). 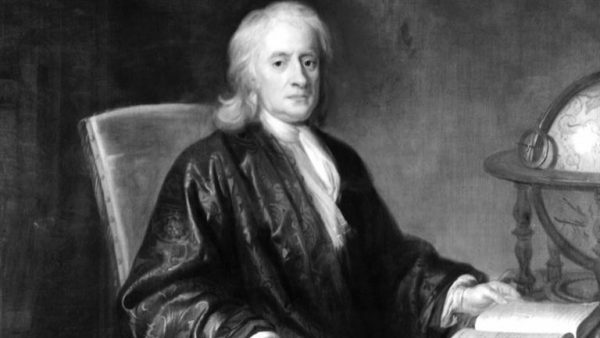 Why we Newtonian mechanics is well worth ?. When calculating variances accurately position helps us get horny to know the trajectories of objects in space. Come on, for example, to know precisely “to where” it is an object, a planet, an asteroid in space. And where we get into this mess to the Hamiltonian mechanics?. 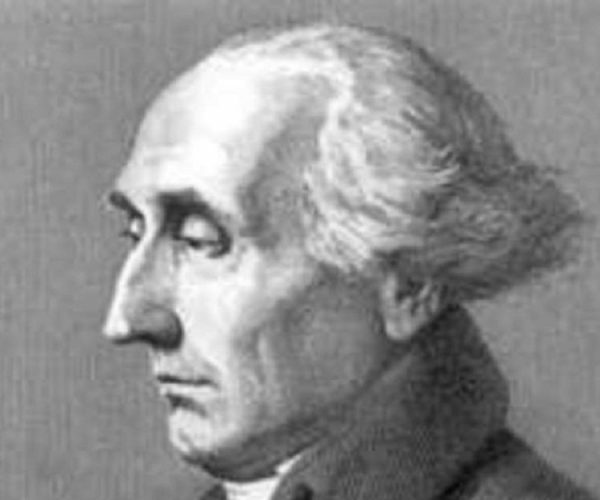 Hamilton, a smart guy, thought that Newtonian mechanics was too messy and Lagrange was not what many wanted, the position of things and their paths. So reformulated mechanics and those derived from Newton (spreads) through energy and, obtaining a very interesting thing, moments. Hamilton’s game was to get the paths through a passage between the position and energy of a system, the timing and the conjugate momenta. In itself, it is a transformation of the Lagrangian mechanics, a thing called “Legendre transformation”, in which I will not go but indicate that it is a mathematical game of equality between the derivatives and reverse derived from two functions. In the end, we were facing a much faster differential equations and, above all, simple to obtain. Something that we really like physicists. 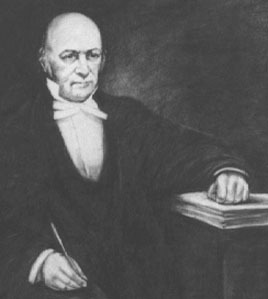 By the way, although these three are fundamental to physics (if also present), I laughed a lot when I had to find a picture of William Rowan Hamilton as or you put the full name or you an athlete appears, being its contribution to the world, much more banal than any of these three gentlemen. What a life.